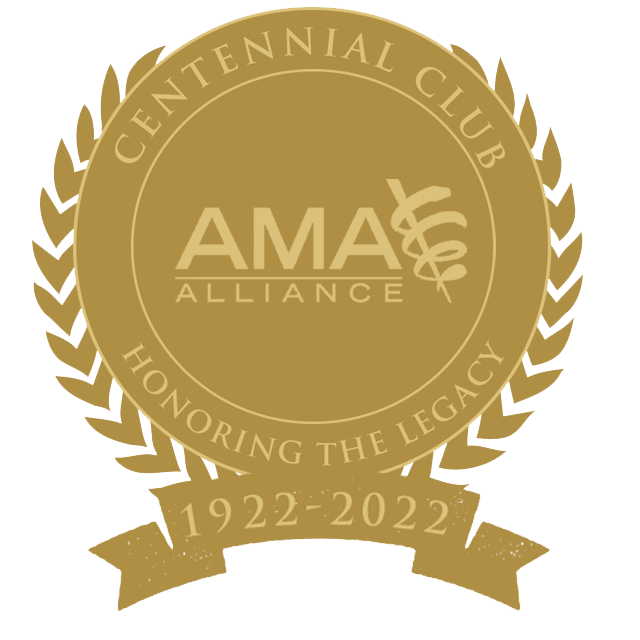 In anticipation of the 100th anniversary of the founding of the American Medical Association Alliance, the Member Council has created the Centennial Club as a way to honor both the legacy of this great organization and the members who have sustained it. Membership in the Centennial Club signifies that you value the contributions that thousands of Alliance members have made to their communities since 1922. Past presidents, current leaders, and active members are invited to join the Centennial Club by pledging $500 now or in yearly installments until 2022. 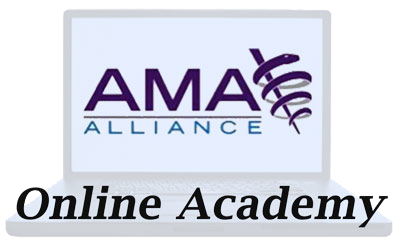 Medical Society and Alliance groups are also invited to honor special Alliance members for service to their community or to their organization through an honorary membership. A Centennial Club membership makes a thoughtful gift now at the holidays, or at the end of someone’s term of office. The founders of the Centennial Club have made a pledge to both support member benefits and reserve funds for our Centennial Anniversary in 2022. 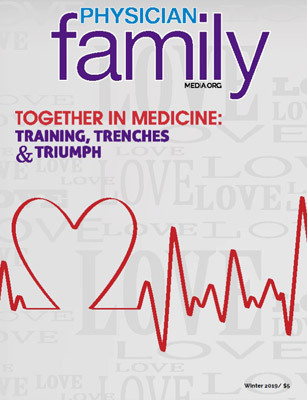 Each year we will support Physician Family magazine through the purchase of an ad. When we have reached a goal of $20,000 in pledges, we will help underwrite a speaker for each Annual Meeting, and pay the registration fee for one or more members attending the Annual Meeting for the first time. 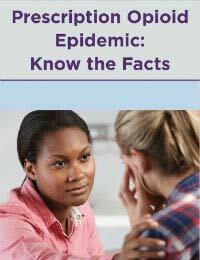 A minimum balance of $15,000 will be reserved. Each member reaching the total pledge amount of $500 will receive a gold Centennial Club pin at the next Annual Meeting. All Centennial Club members will be treated to a Champagne Mimosa at one of the Annual Meeting breakfasts. Your Centennial Club membership will assure that the AMA Alliance reaches this landmark anniversary and celebrates it in style!